The ancient Greeks and Romans did it. So did the people of China, Japan and most of Asia. It was even ingrained in the culture of India thousands of years ago. The “it” is fitness, and many of the ancient practices and rituals performed by these cultures have inspired modern fitness habits. The popular Eastern workouts practiced in the United States today are yoga, Pilates and martial arts. Eastern religions espouse harmony between the mind and body. Harmony was incorporated into ancient religious practices as a form of meditation during physical workouts. Not only is meditation good for the mind, it is often part of low-impact exercise routines that do not stress the joints and muscles. 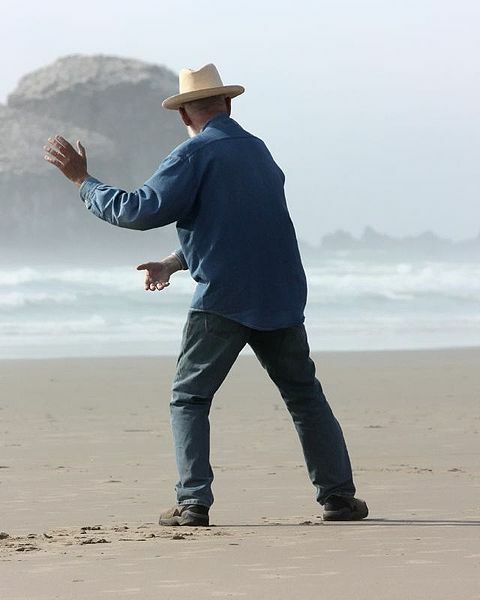 If you have driven by a park or open space with people of all ages slowly moving into different positions then you probably came across a tai chi class. What makes this ancient practice so appealing to modern society is that no special equipment or uniforms are needed to participate. You can work out alone or in a group. If you choose to work out solo, you can find online instruction from GaiamTV Workout videos, which offer tai chi, yoga and Pilates videos—just a few of the types of classic or modern workouts available. For a workout that offers the benefits of many ancient fitness practices consider gyrotonics, a modern exercise routine created by Juliu Horvath, a professional dancer who combined ancient tai chi, yoga, Pilates and swimming. This contemporary version of the ancient arts has three benefits. First, it stretches your body and keeps you limber. Secondly, years of participation in golf, tennis, baseball and other sporting activities can misalign the body. Gyro routines exercise and strengthen both sides of your body, and help correct misalignment. Finally, many people today walk around slouched with rounded shoulders from sitting at a computer for long periods. Gyro helps strengthen the back, and stretches and opens the hip flexors, which improves posture and relieves back pain associated with extended sitting. The Greeks and Romans are the two civilizations that continue to influence athletes and fitness enthusiasts in modern times. While the Greeks started the Olympics and the Romans gave the world Gladiators, there are many gym activities that can be traced back to both ancient societies. 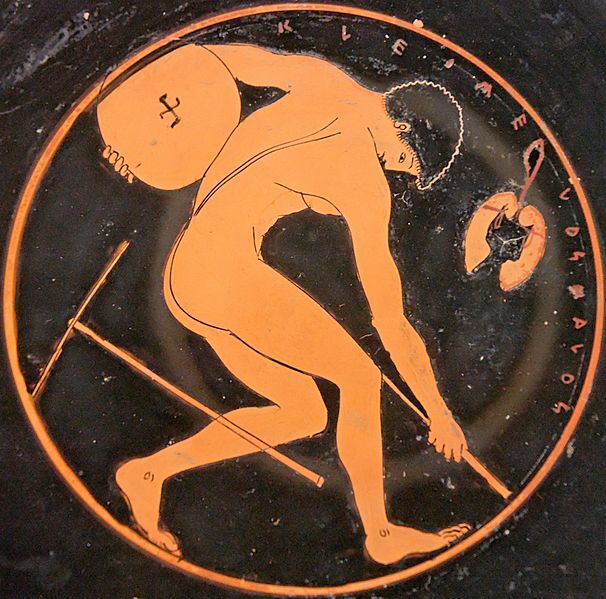 The Greeks were enthusiastic about weight lifting, and archeological digs have uncovered rocks that were used by Greek weightlifters commemorating lifts that involved huge weight. One stone was discovered with the name of the athlete and the inscription “Eumastas, the son of Critobulus, lifted me from the ground.” The rock weighed 1,040 pounds. Another workout that blends ancient fitness with modern components is CrossFit training. It is an intense workout that combines jump training and Olympic lifts with modern weight lifting equipment such as suspension systems or water-filled implements. Beginners and mid-level CrossFit participants time their workouts—how many reps can they do in a set time. More experienced CrossFit enthusiasts challenge each other to see how quickly they complete the daily workout and then post the results on a website. It is a rugged workout that requires training by an experienced person at a gym or online. We know from archeological finds that when the Colosseum was not being used for Gladiators battling, coed exercises took place. Today women lift weights as part of their training, just as they did during the Roman Empire. Murals depicting women lifting weights and throwing a javelin have been uncovered on archeological digs. 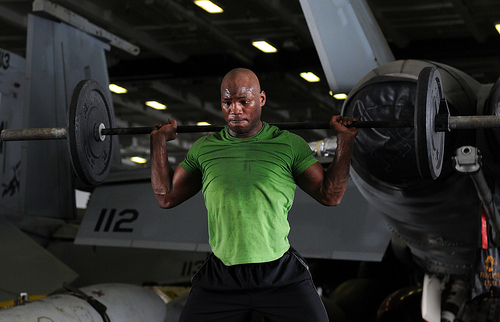 Weight training provides cardio workouts that improve endurance and strength, and help to lose fat. First-timers need to get instruction at a gym or online about how to avoid injury while weight training.